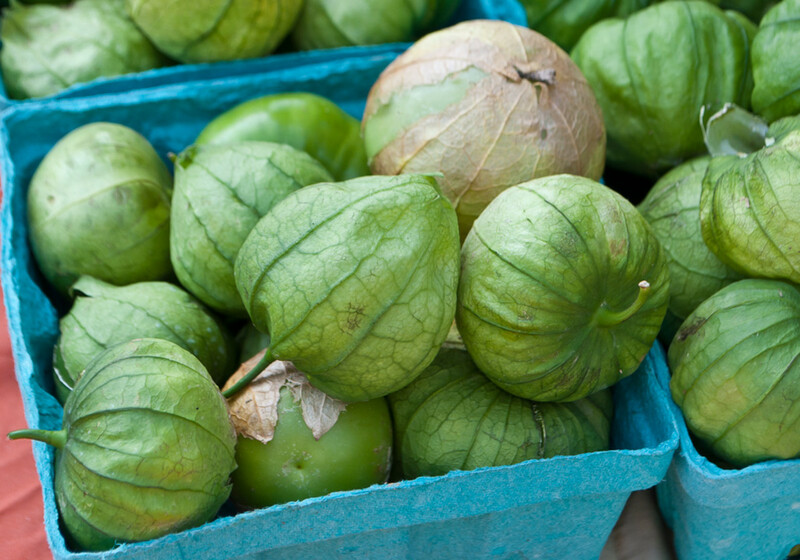 You probably see the word a lot, and maybe even see them growing at your local market, but what are tomatillos, exactly? Are they are green tomatoes? 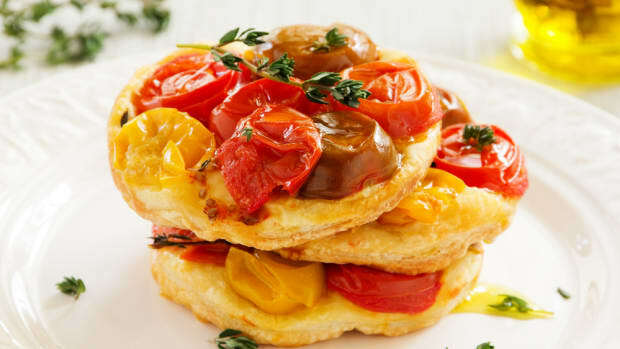 Green tomatoes can be used in a host of different recipes: fried, in soups, chutneys, chilis... and of course in salsa! Right? Not exactly. 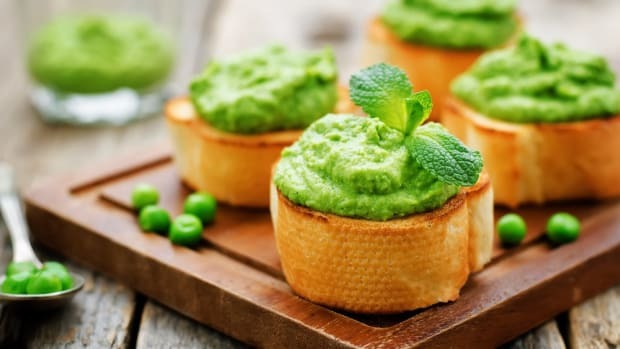 While green tomatoes could make a delicious salsa, more traditional salsa verdes are actually maded with a related fruit. Tomatillos physically resemble tomatoes, albeit with a papery outside husk. But while green tomatoes and tomatillos may resemble one another, there&apos;s more to these two fruits than meets the eye. 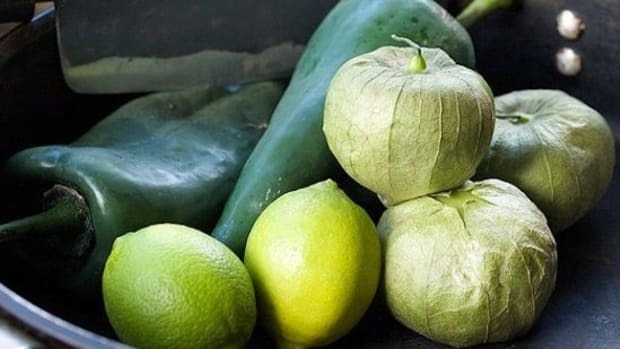 Tomatillos may resemble green tomatoes slightly, but they&apos;re a completely different fruit. 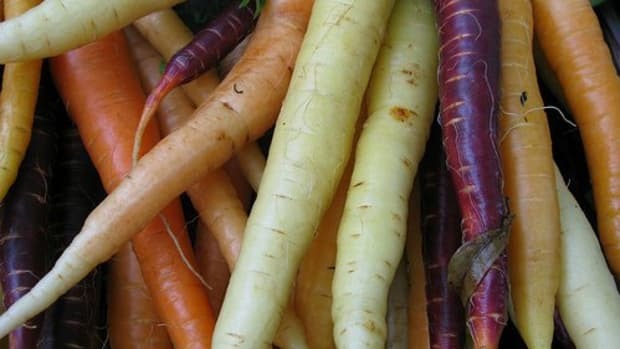 They do belong to the nightshade family -- the same family that is home to eggplant, tomatoes and potatoes -- but they have a very different flavor than tomatoes. Tomatillos are common to Mexican cuisine. They can be used raw, as in this green tomatillo salad or cooked in a roasted tomatillo salsa or enchiladas verde. 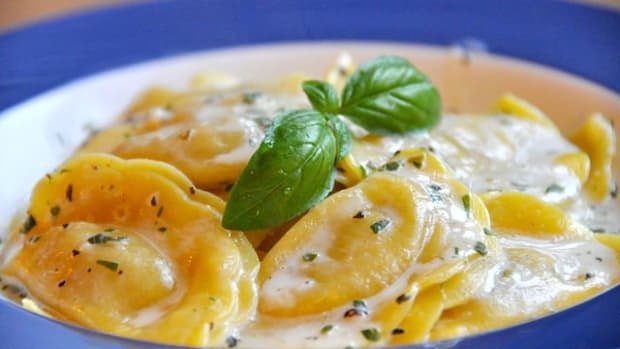 Not all tomatillo recipes are Latin influenced either; this green linguine combines a variety of influences, including Italian. If you can&apos;t find them in Latin stores, you can grow your own tomatillos. Green tomatoes are what you&apos;d expect from their name: usually the term refers to unripe tomatoes that have grown while retaining their green color and slightly sour flavor. 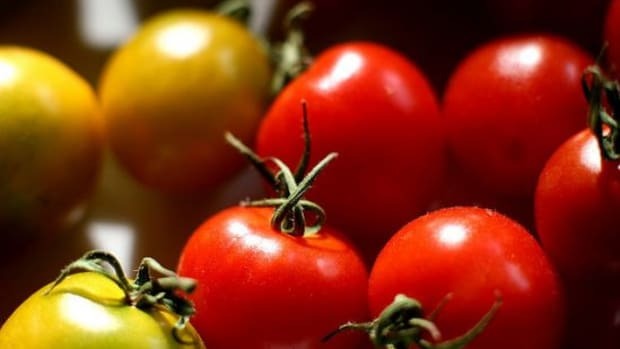 People find uses for green tomatoes for many reasons: to prune the plant and allow other tomatoes still growing on the vine to turn larger and redder, at the end of a season to avoid losing the tomatoes to the frost, or just because they&apos;re delicious! 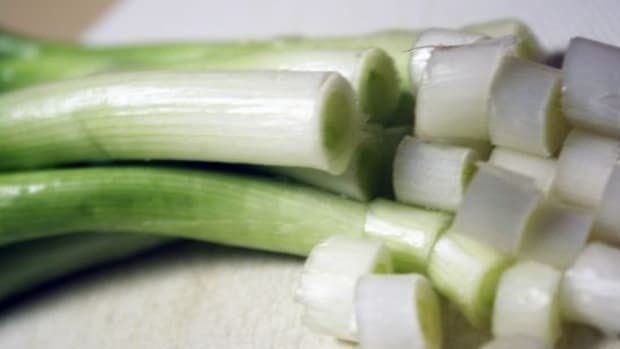 Their flavor is milder and slightly more sour than that of red tomatoes, and they&apos;re perfect for use in dishes like fried green tomatoes, curried green tomatoes, chow-chow relish and green tomato chutneys and even sweeter dishes like green tomato and lemon marmalade and green tomato jam. There is another type of green tomato that is actually fully ripe. 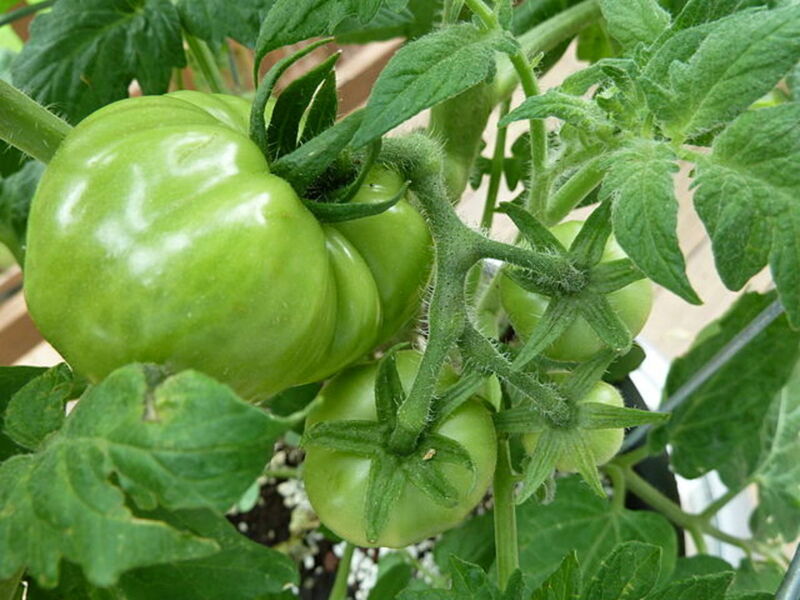 Green-when-ripe tomatoes are, as you&apos;d imagine, tomatoes that remain green even when fully ripe. 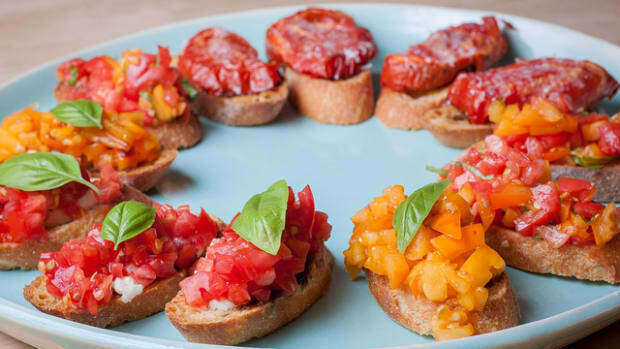 These tomatoes can be used like other red, orange, yellow, purple and black varieties; your favorite tomato recipes will only be more colorful!